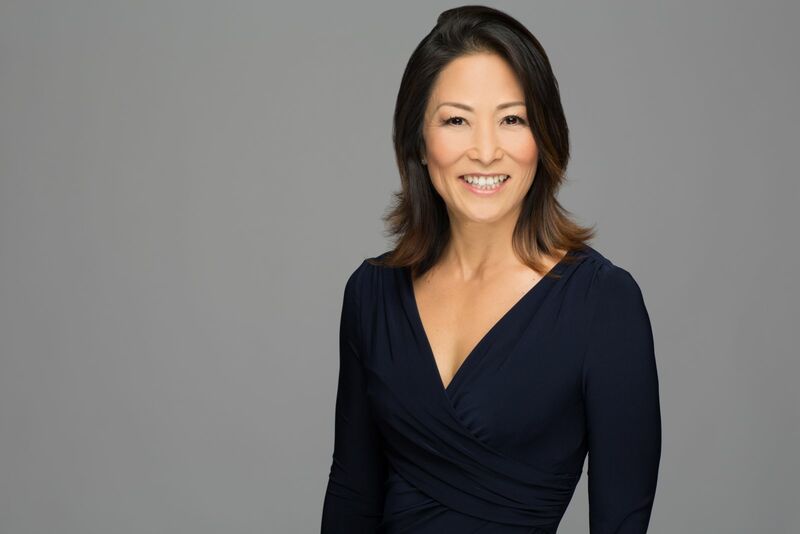 Denise Yamaguchi currently serves as Executive Director for the Hawaiʻi Agricultural Foundation and also serves as the Principal of Denise Hayashi Consulting (DHC), LLC, a fundraising and governmental affairs consulting practice. Prior to founding DHC, Yamaguchi was the Director of Community Relations for NCL America where she oversaw government and community relations, particularly on the neighbor islands. 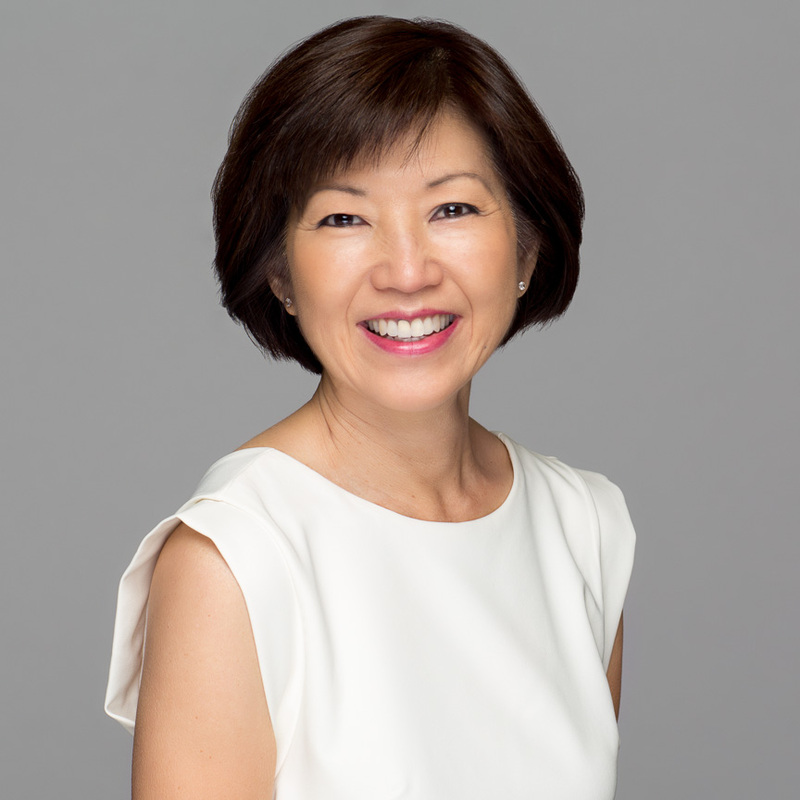 From 1998 – 2005, Yamaguchi held the position of Vice President of Corporate and Public Affairs for Bishop Museum where she provided strategic direction for revenue generating operations. 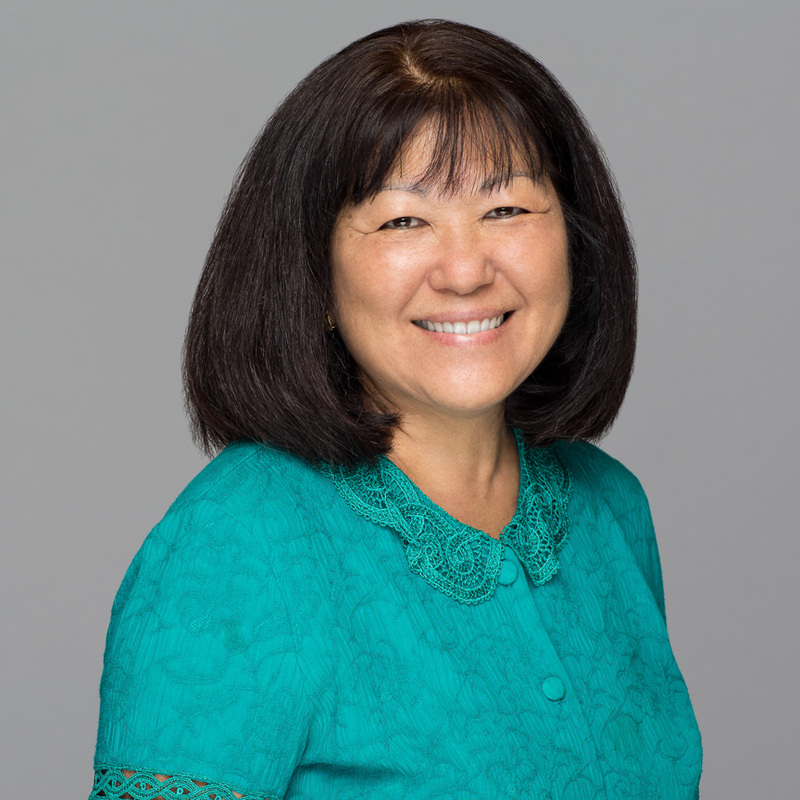 Iris Mizuguchi is passionate about working with students and teachers as Director of Education Programs for the Hawaiʻi Agricultural Foundation. The career educator has 40 years of experience under her belt, including the last three years in Career and Technical Education working with student organizations like Future Farmers of America. It was an awakening of her “Aloha ʻAīna,” or love for the land, that brought her to HAF. The opportunity to work with teachers and watch living things grow, whether it’s students and their teachers, plants, or animals, was in her words “too amazing to pass on.” For Iris, she’s done her job if she sees the spark a light in teachers’ as well as their students’ eyes! Teri Matsukawa serves as the Finance Adviser to the Hawaiʻi Agricultural Foundation. Teri’s role is a natural extension of her consulting practice and professional background working with Not for Profit clients as CPA with Big Four accounting firm KPMG. Growing up on Kauaʻi, Teri’s dad had a chicken farm and grew anthuriums as “a half business, half hobby.” She enjoyed helping her dad in the garden, where they harvested local favorites like guava and lilikoi and staples such as corn, sweet potato and green onions which she admits she didn’t always appreciate as a child but does now as an adult. Teri loves being part of the team promoting the HAF mission in the community.